Hey KOF fans! I have some great news for you today! As part of their special Christmas and Holiday Season promotion, the developers are releasing a new DLC costume and a selection of Original PS4 Themes for the fan-favorite pop-idol Athena Asamiya today! 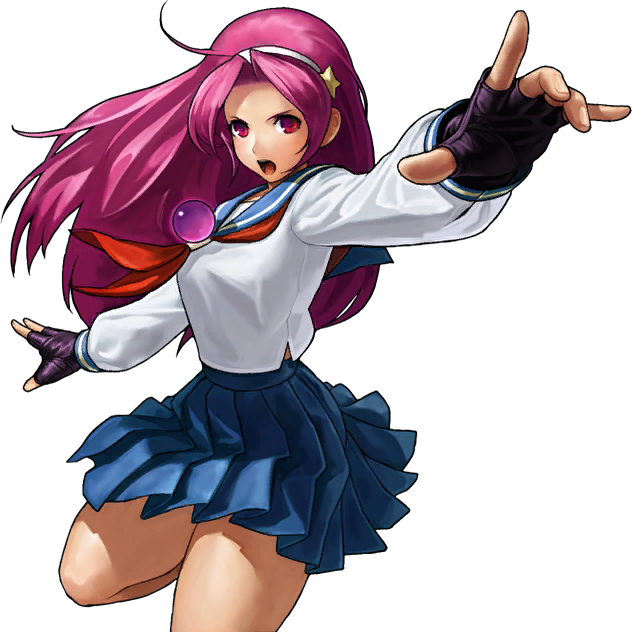 The DLC costume is based on Athena’s iconic KOF ’98 look. Athena has changed her fashion up quite a bit over the years, but this one has always been a popular choice among fans. For the Original PS4 Themes, we will be releasing a “Santa Girls” theme in keeping with the holiday season, along with an “Athena All Stars” Theme that showcases all of her unique styles over the years! This new DLC costume will be available for download free for a limited time today through January 22 for all PS4 players. Make sure to grab the DLC costume right now before it becomes a paid download a month after release! I also wanted to take this chance to discuss the upcoming Ver 1.10 patch for The King of Fighters XIV that everyone is eagerly awaiting. Our development team has been working hard to respond to some of the feedback we have received from fans and Ver. 1.10 marks a large step forward in improving the game’s visual presentation in particular. With this update, aspects such as the shaders and lighting have been upgraded to improve the overall visuals. We also listened to your feedback regarding color variations, and will be increasing the total number per character from 4 to 6. Check below for some images showing off both aspects of this update! This update is planned to launch on January 11, 2017 and we will have a special Demo Ver. 2 ready for players before the official release so they can get an early taste of the updates. 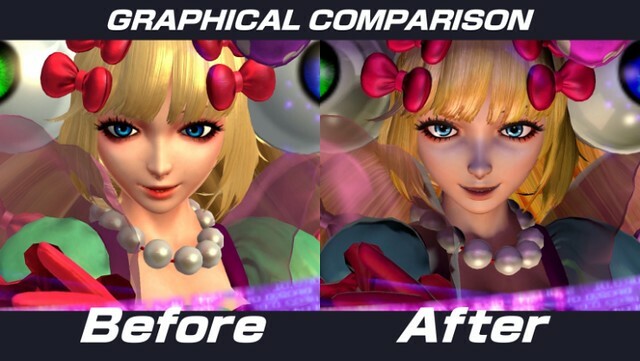 Don’t forget that you will also be able to see this update in its full glory during The King of Fighters XIV World Championship event that begins with the “Four Kings Tournament” in Tokyo (Akihabara) on February 18, 2017. This is just the start of our plans for The King of Fighters XIV going forward, and we have even more reveals planned for 2017 and beyond! Stay tuned for more exciting announcements!